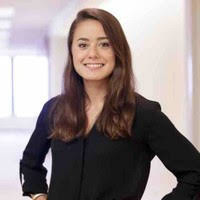 Sara Ho is an MBA candidate at Harvard Business School. Prior to HBS she worked in Investor Relations at Hellman & Friedman for two years and in Real Estate Investment at Stockbridge Capital Group for 3 years. She received a B.S. in Engineering - Architectural Design from Stanford University.